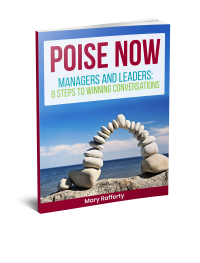 Are you grappling with low morale and enthusiasm amidst a whole team or group of staff? Is lack of communication and tension in working relationships impacting on getting the job done? Has the team fallen into cliques and disparate groups who talk about rather than to one another? When disagreement and discord colour the mood of a whole team or group of staff, the ripple effects can be significant. People feel stressed. The atmosphere is heavy. There’s a coldness in the air. Stuff that needs to be talked about and communicated isn’t. Everyone is talking about rather than to each other. Meetings turn into arguments. Synergy and group creativity evaporate. Every team will have different issues and ways of showing up. It could be between peers – a personality clash, different working styles. Or may be difficulties have emerged in the working relationship between (some) team members and the team leader or manager.